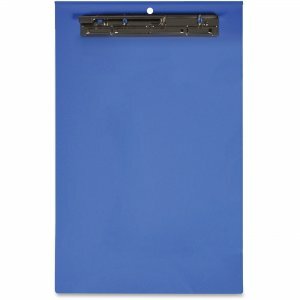 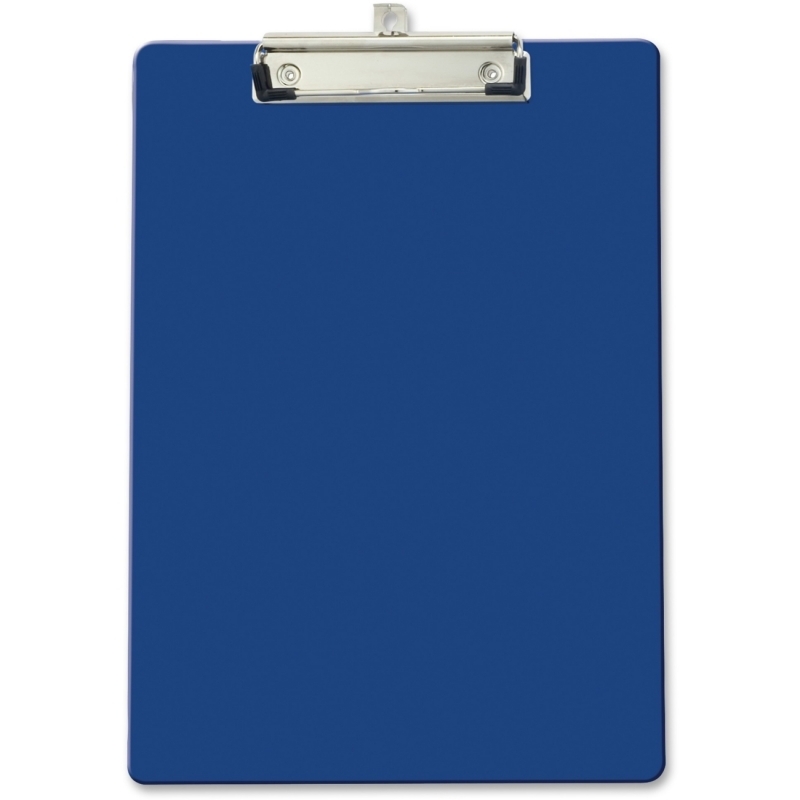 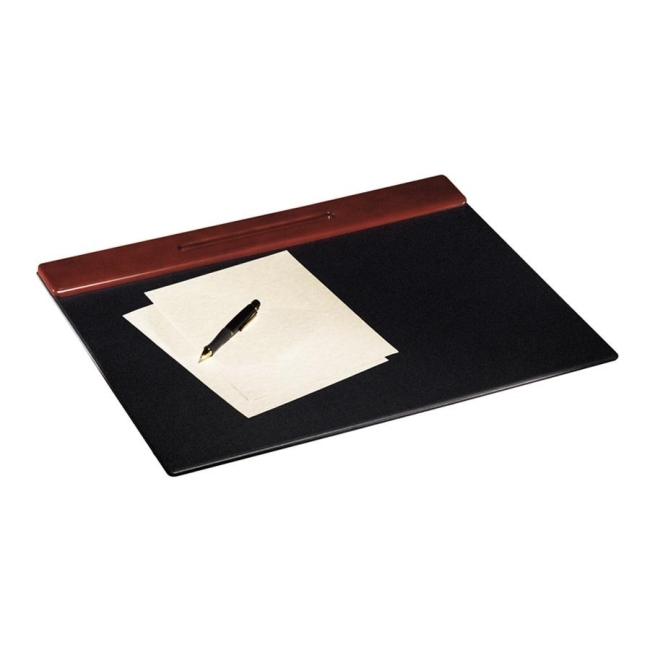 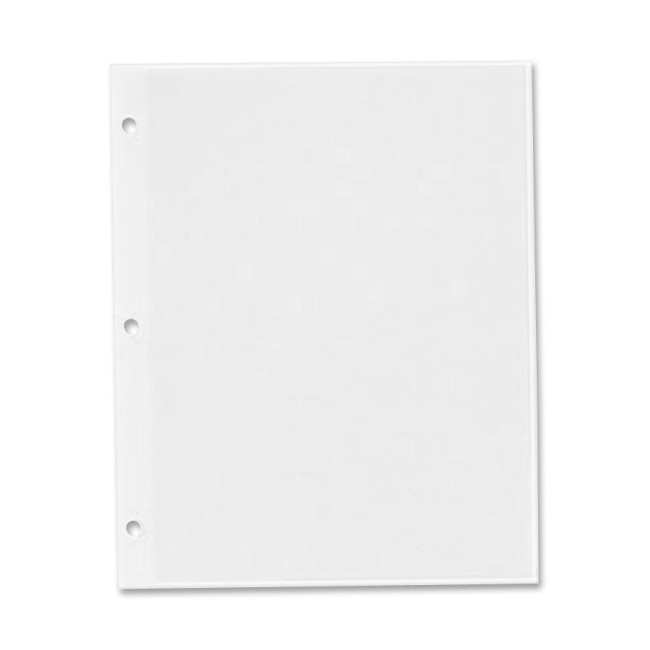 Vertical clipboard with a hanghole features a one-touch, low-profile clamp to quickly secure up to 180 sheets of letter-size paper. 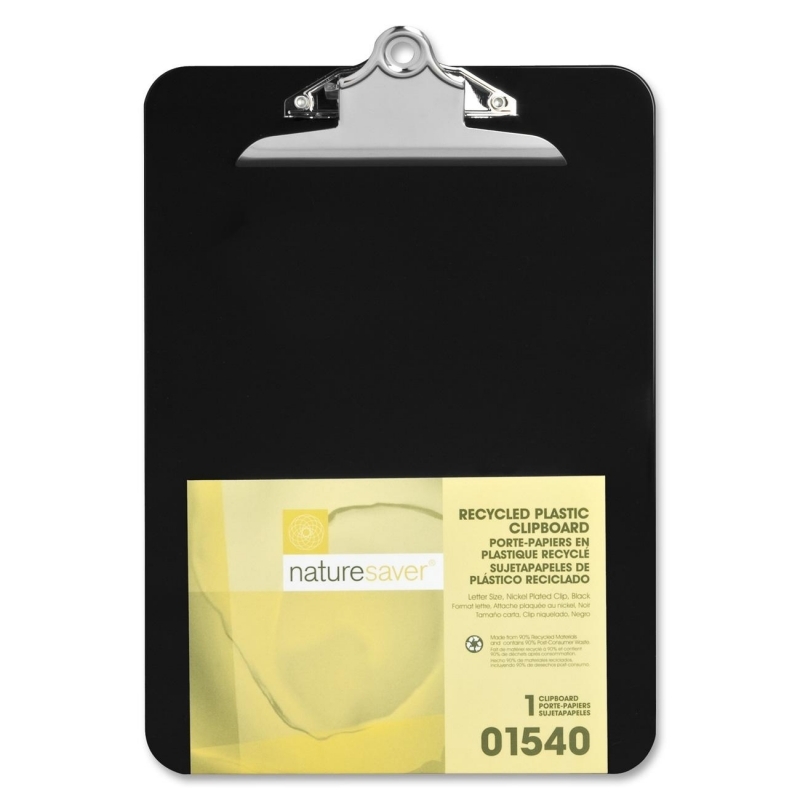 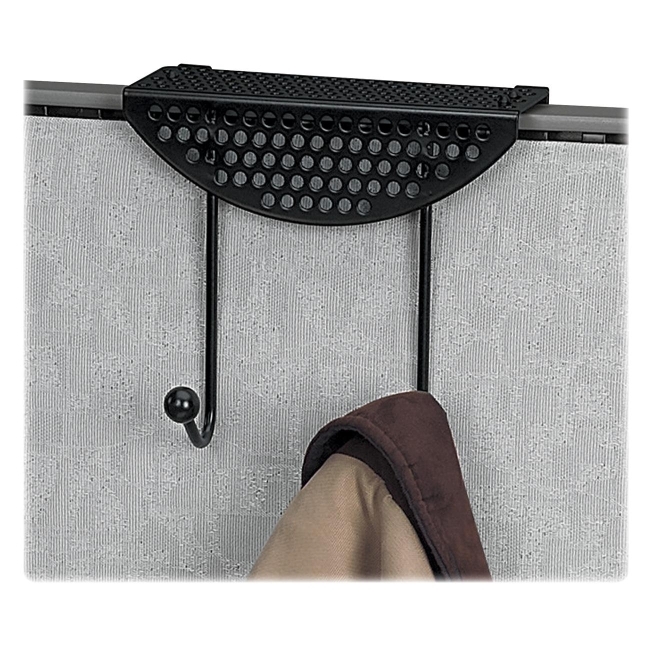 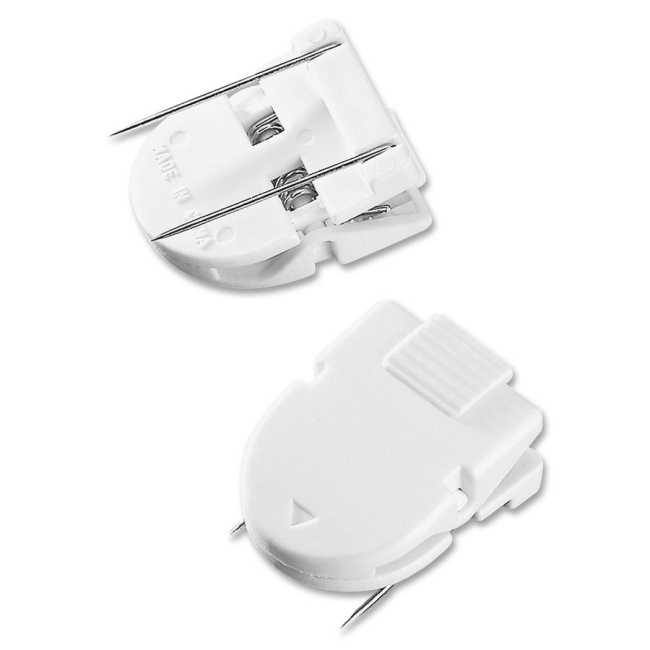 Plus, the heavy-duty clip firmly holds papers even when it's hanging. 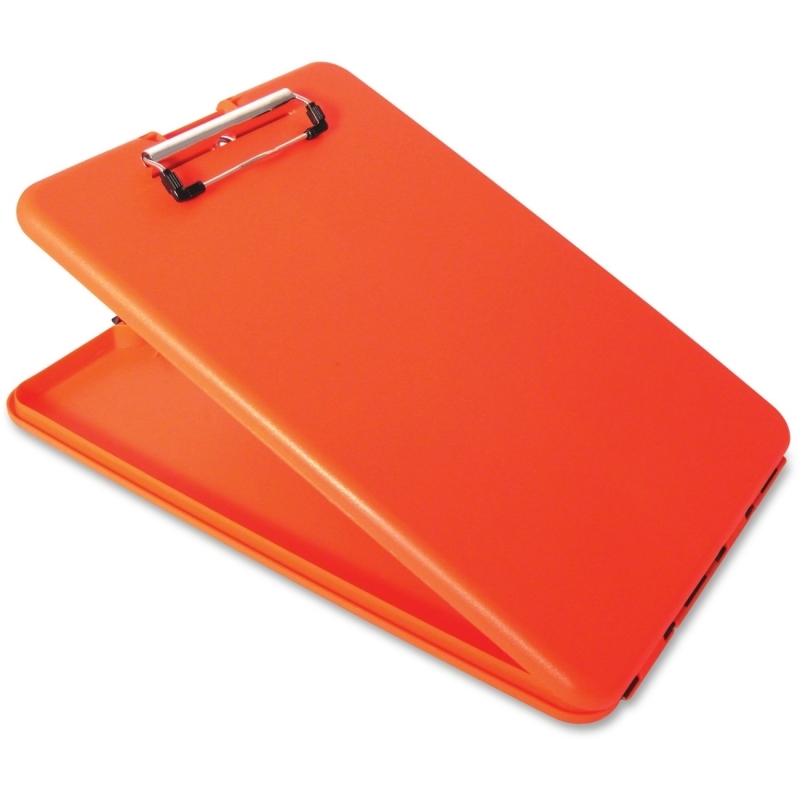 High-impact construction holds up through tough use at construction sites, harbor/port facilities and more. 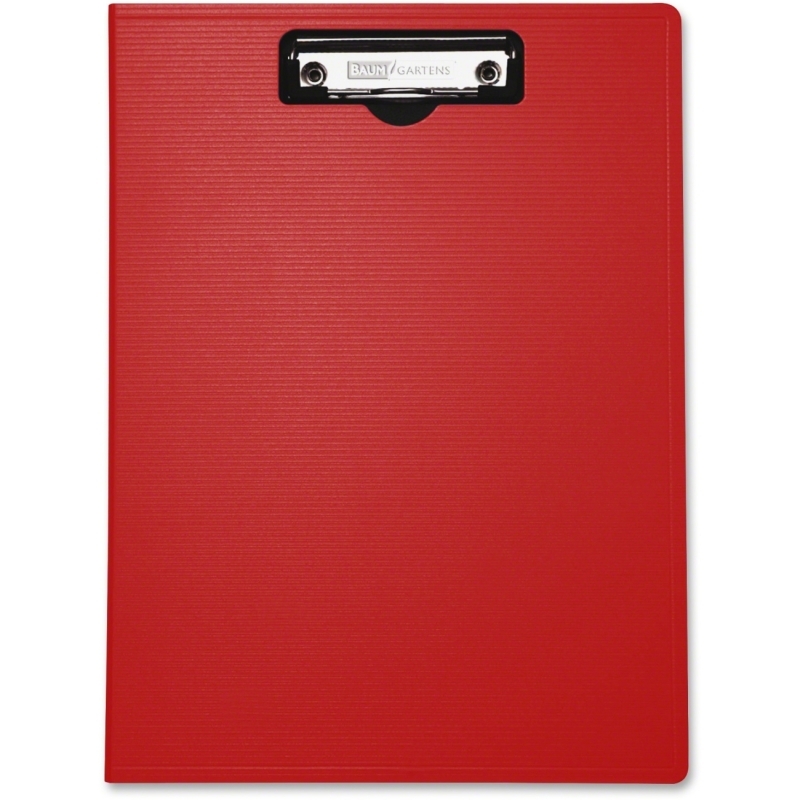 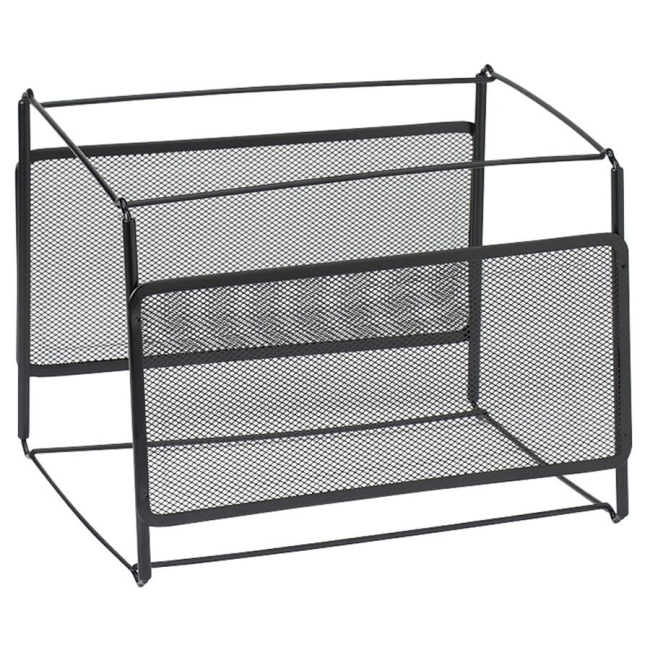 Its compact design is lightweight for easy use while standing or walking around.